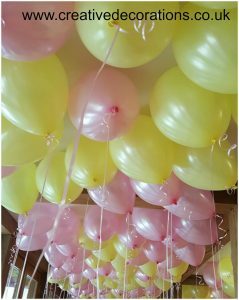 So, you’re planning a special event, maybe a wedding reception or a birthday party, and you want to incorporate balloons in some way. 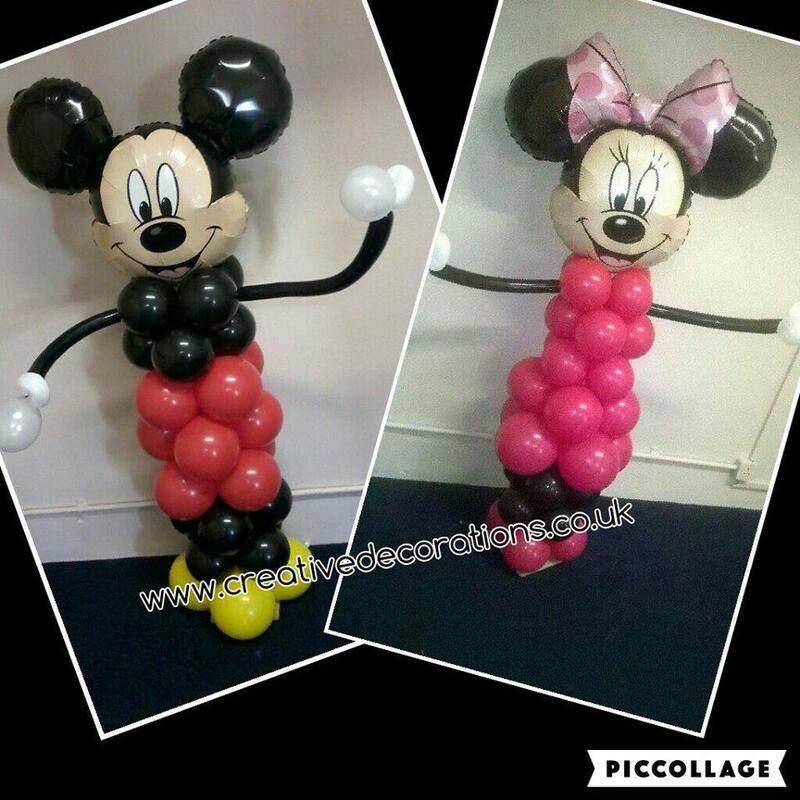 In this blog, we are going to let you know WHY you should hire a professional balloon decorator rather than doing it yourself or getting someone unqualified in to cut costs. It’s impossible and stressful trying to be sociable with everyone at your party anyway, making sure all your guests are entertained and keeping an eye on the kids/animals/drunk friends to make sure they stay out of trouble, without the added stress of trying to organise balloon arches, and balloon walls! Creative Decorations will take all of that stress away, we’ve got you covered. True story! I get lots of last minute calls from people who use disposable canisters and quickly realise it’s not enough for the required number of balloons they need. I’ve also had panicked phone calls from mums and dads who have spent the whole night before their child’s party filling up heaps of balloons, only to find by the morning, the balloons are on the floor! Hiring a professional means that the set up for parties/weddings/events will be done the night before and your balloons will still be floating by morning. Win! Firstly, they’re guests and are probably keen to have fun too. Secondly, are you sure that you want to risk having a potential disaster with the balloons just to save a few quid? Especially if you have to end up doing it twice. Cheap foil balloons online don’t always float and small foil balloons are not suitable for helium so will also not float! 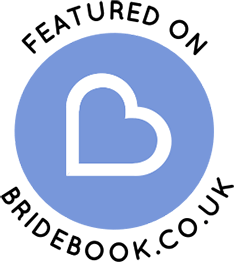 We used to offer a balloon filling service but do not anymore. Why? Because of the amount of bad quality balloons we were being asked to fill. Most were not suitable for helium and would never last the duration of an event. 3. Our balloons are QUALITY and will last the duration of your event and beyond!